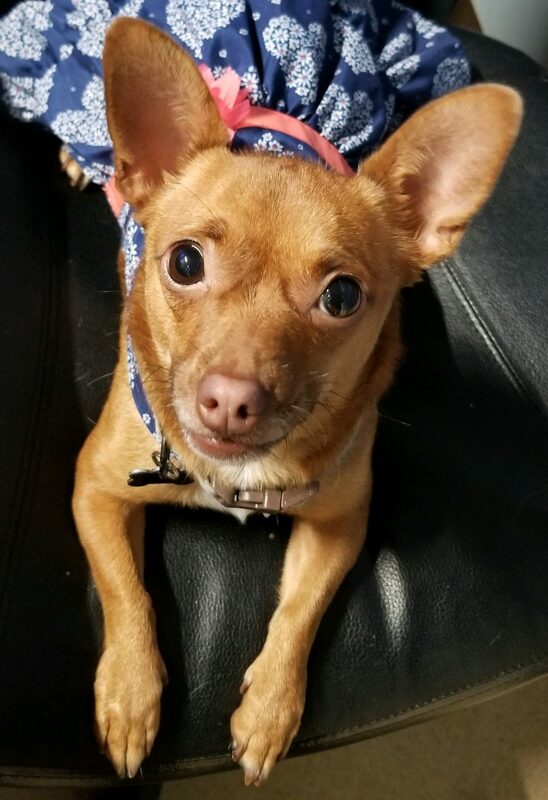 1-2 year old female Chihuahua mix. Ellie is spayed, microchipped, up to date on vaccines. She’s also crate and potty trained. Ellie is a super sweet fun girl. She’s great with respectful older children and seems to like all people once properly introduced. Ellie is fantastic on a leash and in the car. She’s also good with cats and dogs! Pugsly is a 6-8 year old Male Pug. He is neutered, microchipped and vaccinated. He’s crate trained and his potty training is going great! This poor guy spent his whole life living outside as a back yard breeder so he’s learning how to be an indoor dog, and loves it! No more sleeping outside for this guy! 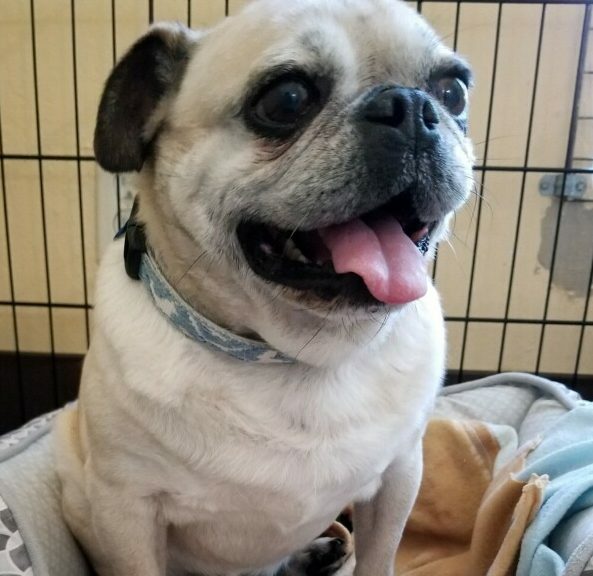 Pugsly is a really sweet goofy little guy with tons of personality. He’s great with dogs, cats and every person he meets!